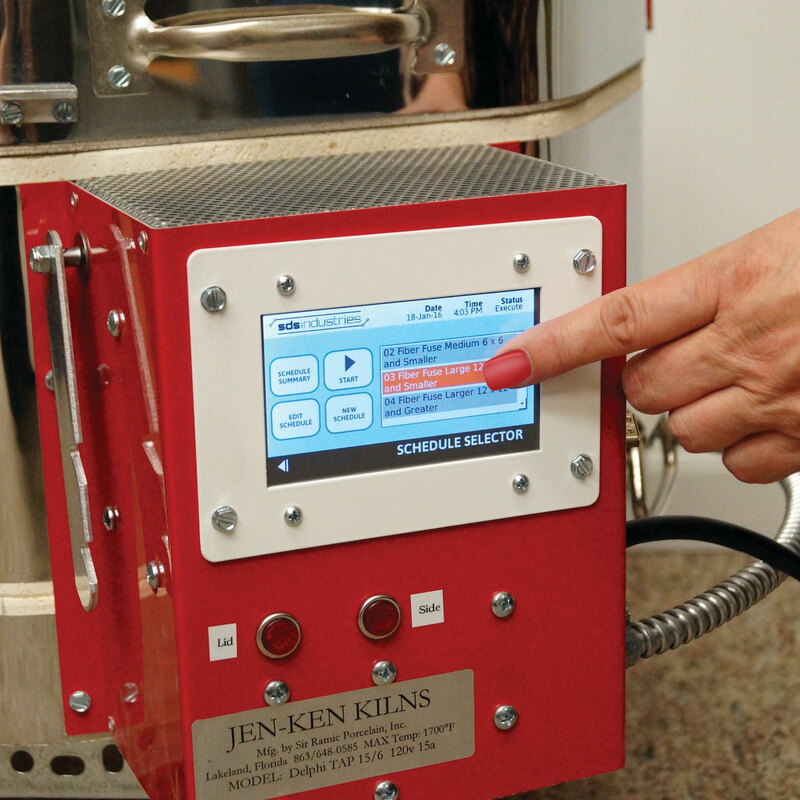 Get a Pre-Programmed Kiln that Does it All! - A Delphi Exclusive! Delphi EZ-Pro makes it easy to get started fusing. The TAP controller is a touch screen that comes with 16 pre-set programs for firing glass, annealing beads, and metal clay PLUS it can store virtually unlimited custom programs. Just select your program and fire with confidence! 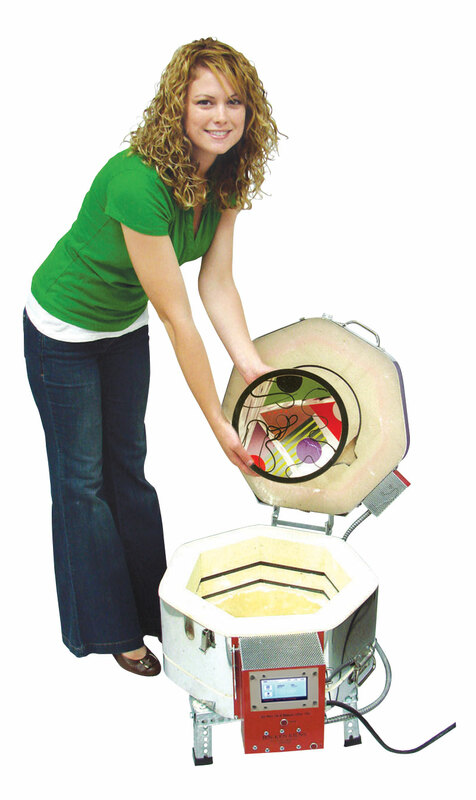 Designed by glass and metal clay instructors, this is a dream kiln for beginners to professionals. Delphi has teamed up with Jen-Ken Kilns to make the most user-friendly, versatile kiln for glass and jewelry artists ever. PLUS it includes an Accessory Pack (see additional images) so you can start fusing right away! Firing chamber measures 15" x 6-1/2" deep. All kilns phase 1. See below for full product details. Ships via Standard Ground. The future is here! The latest controller in the EZ-Pro family takes running a kiln to a whole new level. Get started the easy way with the user-friendly touch screen that is capable of holding virtually unlimited programs. TAP, by SDS Industries, is the first commercially available consumer kiln controller that utilizes an intuitive graphical user interface to enable the glass artist to immediately start programming and operating their kiln. Scott Shannon identified a significant disconnect between current technology and the consumer options available in the kiln control domain. The TAP Controller with its smart-phone like interface provides access to logging capabilities, unlimited number of schedule segments, on-the-fly schedule modifications, and even software updates. 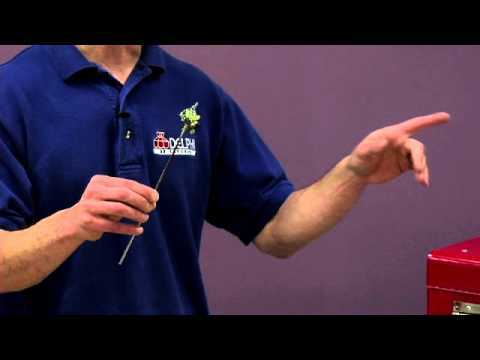 It's simple to full fuse, slump, tack fuse and fire polish with pre-set firing programs. Whether you are fusing with 90 or 96 COE glass, the EZ-Pro makes it easy! Kiln includes 4 pre-set programs for each type of glass. -Create and store virtually unlimited custom programs. Make one for every project, like drop rings, pattern bars, pot melts, enameling, painting and so much more. The EZ-Pro grows with you as your skills advance. Its size and customizable firing options allow you to create simple to complex projects. Do More! Pre-Set Firing for Glass Beads and Metal Clay! Become a multi-media artist! Use the 3 pre-set programs to batch anneal 1/2", 1" and 2" beads. Create custom silver jewelry with 5 pre-set Metal Clay programs. 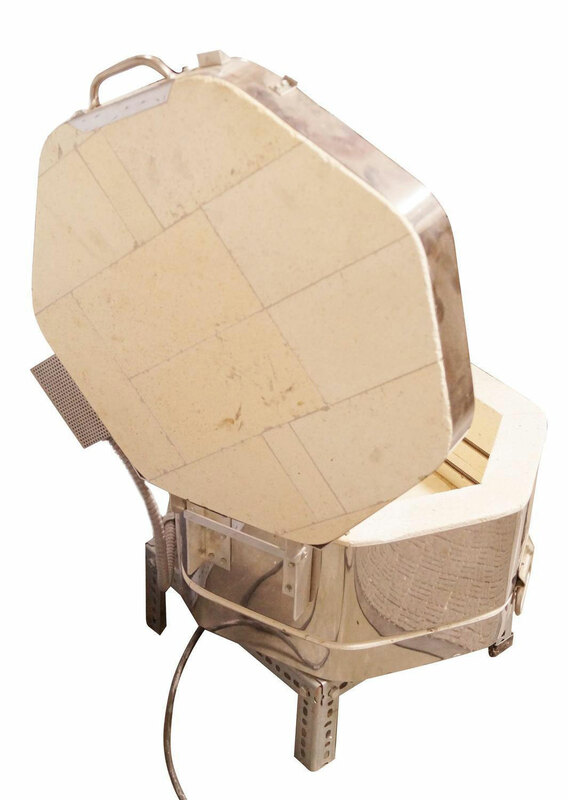 Pre-set Metal Clay programs include: Fast Firing Metal Clay, Slow Firing Metal Clay, Firing PMC3/Art Clay Low Fire, Firing PMC+/Art Clay Slow Dry and Firing Metal Clay Gold. 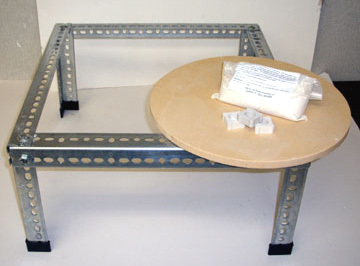 With the large firing chamber you can fire multiple projects at once! In all modes you can adjust time, temperature and skip a firing step to go to the next segment. 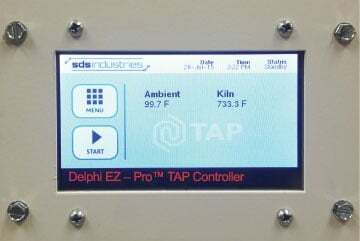 See Delphi's exclusive pre-programmed, fully customizable, easy-to-use TAP controller in additional images. Pros : I absolutely LOVE this kiln! I have owned about 6 since I've started YEARS ago and this is, hands down, my favorite! 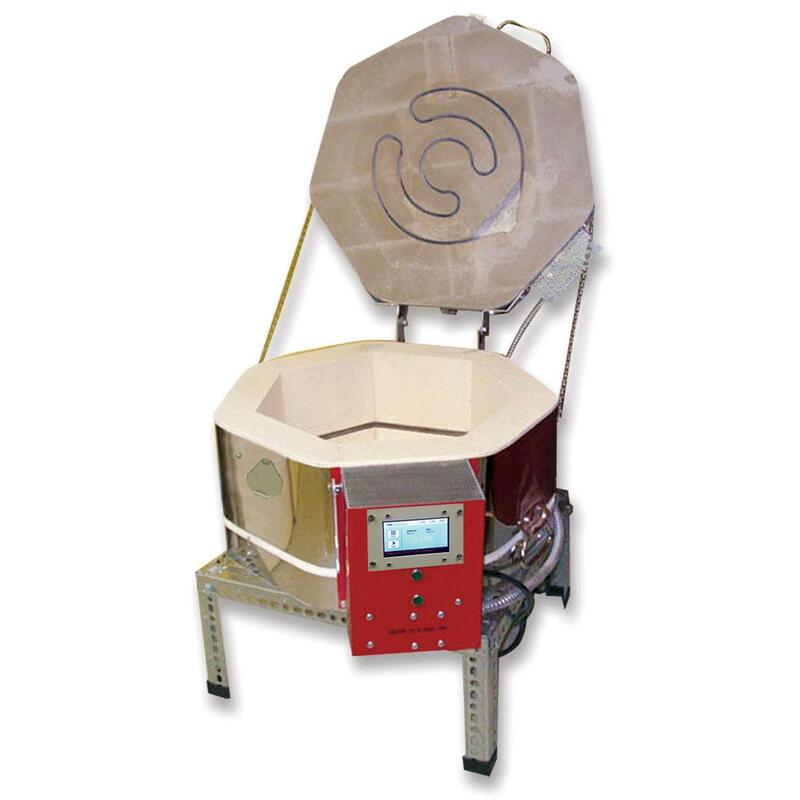 Super easy to program and just a great all around kiln. If you're looking to do just a bit more than jewelry and small kiln work, this is the one! The TAP controller is awesome and I love the fact that I don't have to remember which program is which anymore! Cons : The only problem I had was how small the letters are when typing in a "Title" to your program, BUT I took care of that by using the eraser end of a pencil like a stylus!